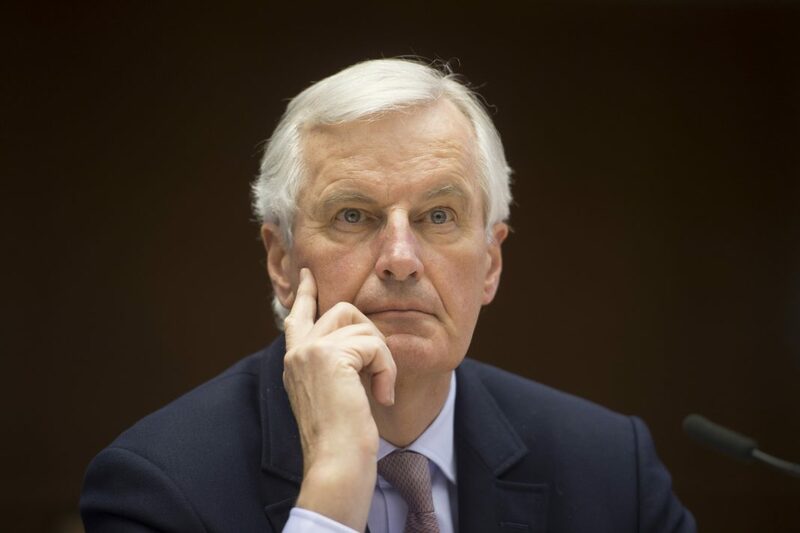 “We are just saying that on the island there are two countries, we need to fund the capacity for certain issues relating to the internal market and customs union, that we need to ensure the Good Friday agreement can function," Michel Barnier said. Michel Barnier, the European Union’s chief Brexit negotiator, has conceded that border checks within the UK may be necessary in the future as Brussels published a draft withdrawal agreement under which the Northern Ireland would effectively stay in the single market and customs union after Brexit. The territory of Northern Ireland may be considered part of the bloc’s customs territory after Brexit, with checks required on goods coming in from the rest of the UK, to avoid a hard border on the island of Ireland. As reported by The Guardian, under the draft withdrawal agreement, a raft of single market legislation would also apply to ensure the province stays in lockstep with laws of the Republic of Ireland that are relevant to the north-south flow of trade and in maintaining all parts of the Good Friday agreement that has kept the peace since 1998. Downing Street insisted overnight that the prime minister would not sign up to “anything that threatens the constitutional integrity of the UK” amid claims that the EU is seeking to annex Northern Ireland. Speaking on publication of the draft agreement, Barnier told reporters in Brussels: “This backstop will not call into question the constitutional or institutional order of the UK. We will respect that. Barnier also appeared to suggest that Labour leader Jeremy Corbyn’s proposal for a UK-EU customs union could be key to solving the problem of the Irish border.